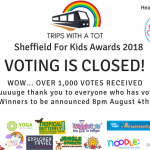 I always get asked whether it’s good for toddlers, so here’s a little more about it, my thoughts, and a few photos. 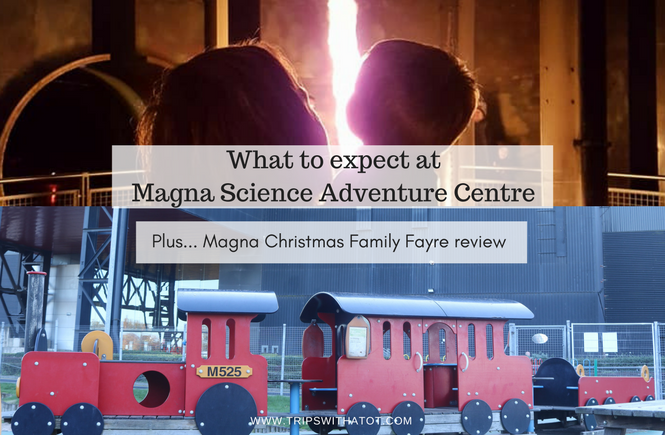 Along with this peek inside the centre from me, Kirsty from our trips with a tot community group sent in this review of the event from her day out with her family at the Magna Science Adventure Christmas Family Fayre. Let’s get started! Some might explain Magna as being a museum, an events venue, an indoor park or simply just an attraction. 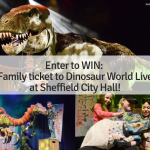 It is, quite basically, something to do indoors with exhibitions and galleries to play in, history, science experiments, an educational venue and an events venue. Magna is very cold inside, it is in an old Templeborough steelworks so you need to wear a coat! It’s dark, too, and this can be hit and miss with parents and carers who take young children. Be prepared for loud noises, dark corners and a cold atmosphere. That being said, don’t let me put you off! 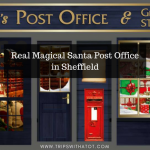 There are lots of lights which double up as a sensory experience for little ones, you’ll find fun areas to play with that have science based experiments and hands-on exhibitions and good family events throughout the whole year. 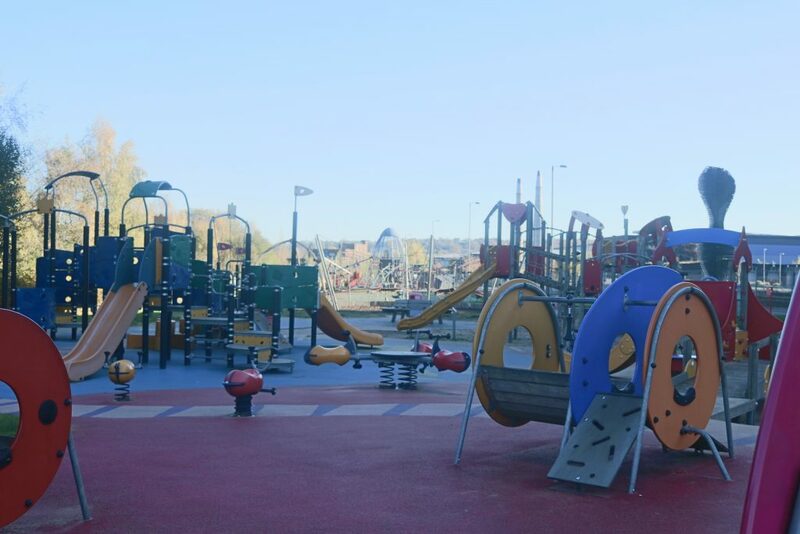 Outside, there is an amazing adventure playground Sci-Tek and in the summer, Aqua-Tek, a water park which is very popular with kids in the hot weather! 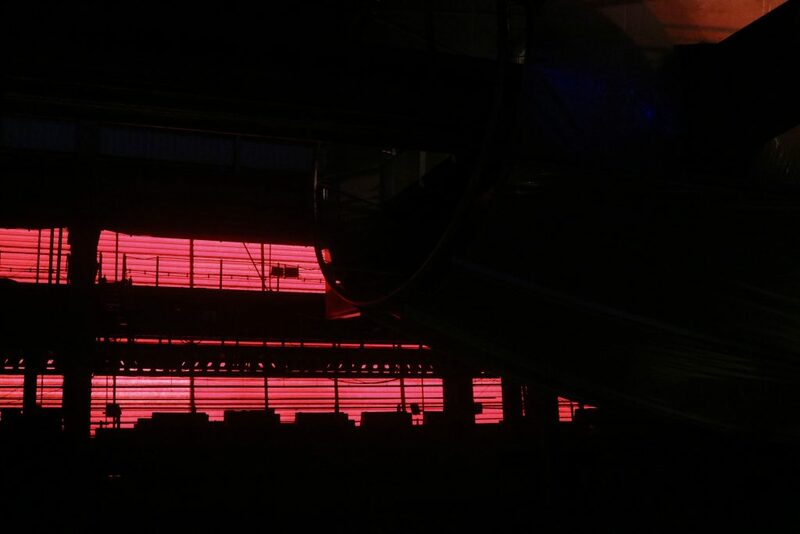 At Magna you will be able to learn all about the history of the Templeborough steelworks, with exhibitions showing what it used to be like back in the day in the factories. The Big Melt, a live show which recreates the working of a huge E furnace, is on a few times a day and I recommend you catch it as it’s a unique experience. It’s loud, and there is fire and fireworks, so be prepared for that sort of experience! There are four pavilions in Magna, let’s call them galleries or “rooms” for now… as that’s what I like to think of them as. 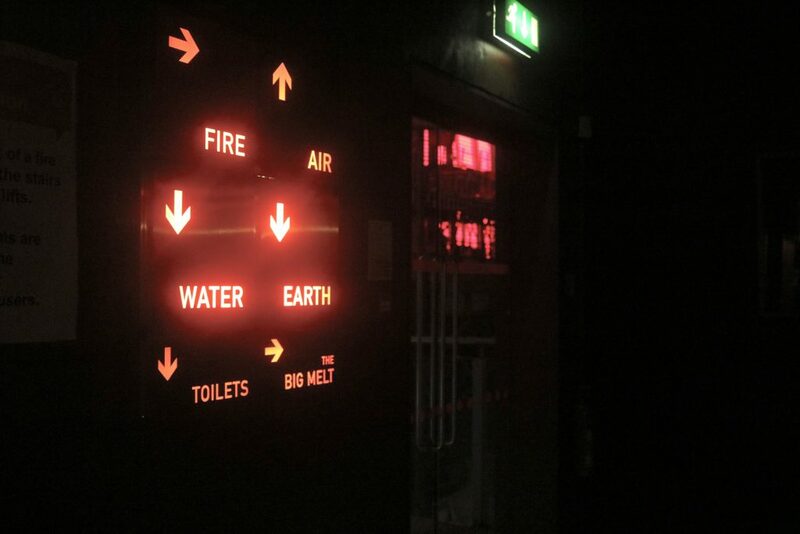 These four rooms are: Air, Fire, Water and Earth. 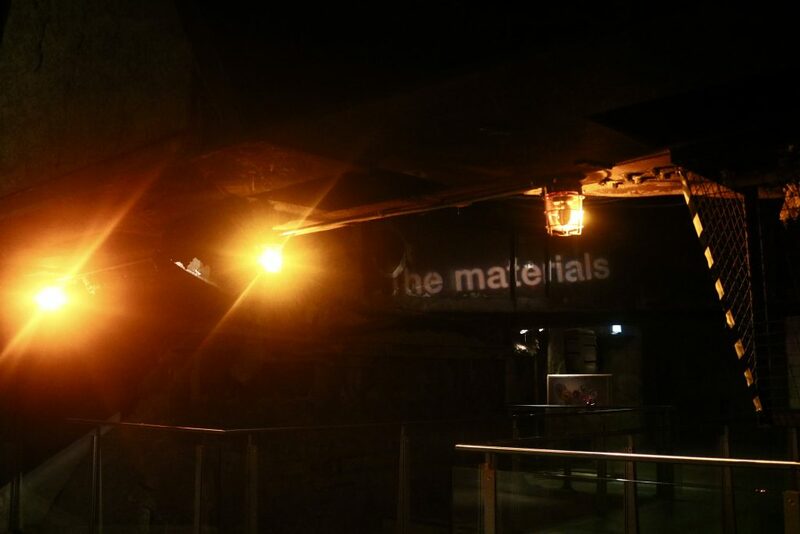 In each of these galleries you’ll find machines, puzzles, things to play with, touch, hear, smell and see. 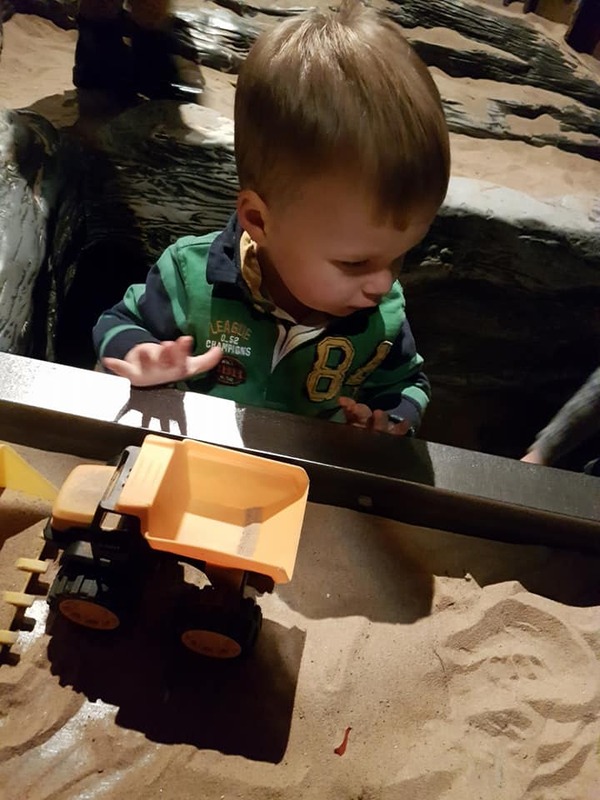 In the Earth gallery, kids will love the real Diggers and Sandpit with toys in and experiments with lifting heavy objects with machinery. 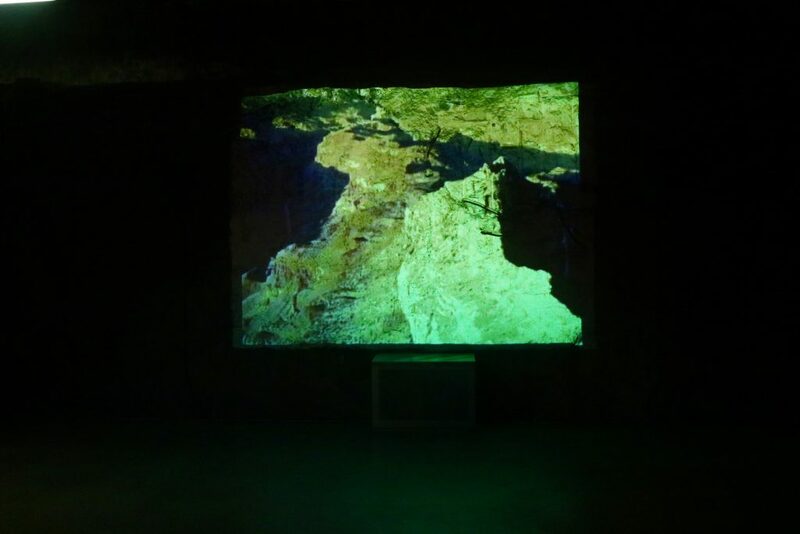 The Air gallery is one of my favourites as there are some lovely little sound experiments to play with where you can make some basic music. 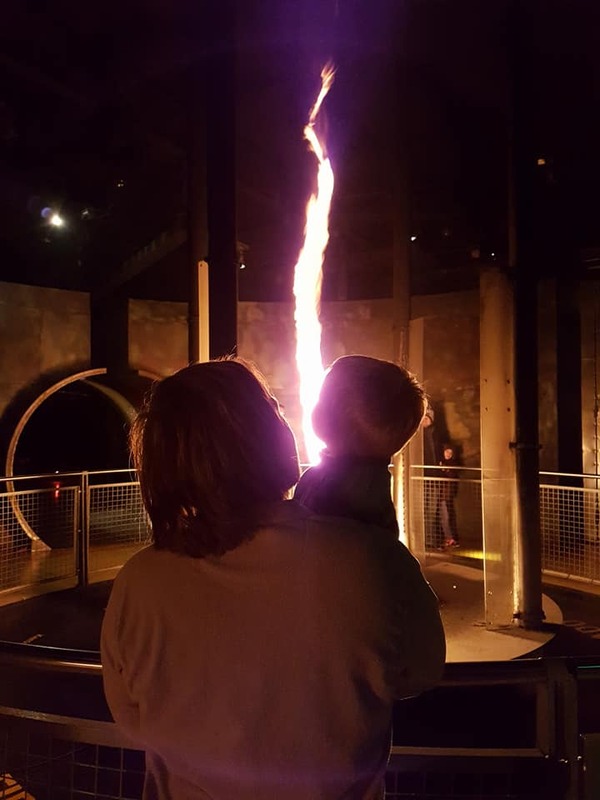 Fire will keep you warm with a real flame experiment plus a few machines with buttons to press – attractive for little kids! And in water, waterproofs might be a good idea; there are water experiments with tanks and little boats for children to play with, water jets and sprays. In nice weather you could have a day out just with the outside zones with Aqua-Tek and Sci-Tek. Aqua-tek is a water park with jets, sprays and more than enough fun for kids who love water play. It’s a cool water park with a kiosk and toilets next to it. 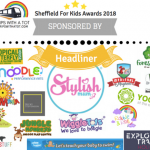 Adjoining the aqua-tek is a huge impressive adventure playground, sci-tek, which has lots of equipment for children from toddlers through to teenagers. You can find my post and review with many photos of Sci and Aqua Tek here. 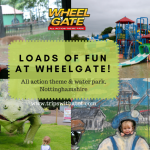 You can also buy entry tickets to just inside the centre or the outside areas separately. 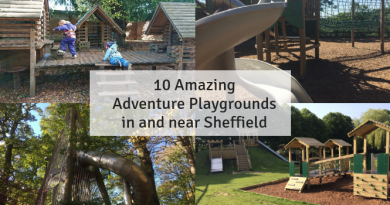 Explore the adventure playgrounds – in term time and not weekends, it’s very, very quiet and you may have the whole of it to yourself. Take a packed lunch. There is a cafe but I don’t find it to be that great and picnic areas are inside which are warm and well equipped so we like to take advantage of this. Catch a showing of the Big Melt. 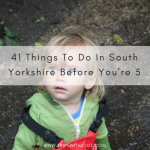 If you have small kids or are worried about it being busy with schools (it can get VERY busy with them in term time) ring up ahead of time to ring out if and how many school visits are there on the day you’re planning to go. It’s a cool little place and we have had some good days out there. If you visit a few times a year upgrading for the annual pass is most definitely worth it. Be prepared for the dark, the cold and the loud noises as some children don’t like this… the last time I took Eric (even though we have been many times before) we had to leave as he really didn’t enjoy it. I guess it can be hit and miss! Myself, my husband and my son visited the Christmas Fair yesterday. 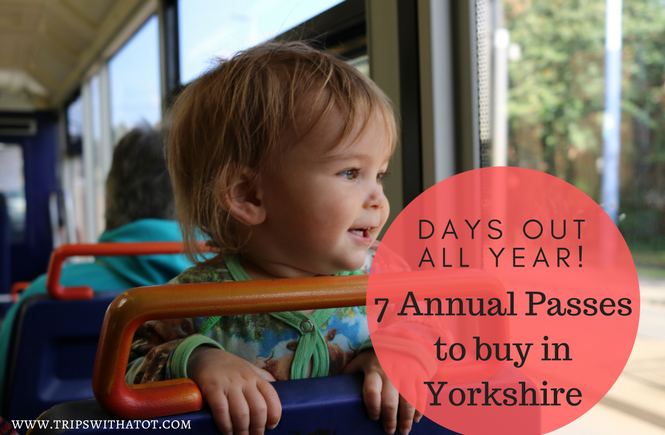 It’s very cheap to attend as it actually includes a visit to all the exhibitions inside too. 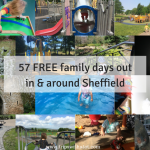 The prices are £2.50 per adult, children free. When we had paid, we were given a ‘free’ ticket for a ride on the carousel for our little one. It was £1 for adults to ride, and as my little guy can’t do it alone, someone had to go on with him. The carousel is as soon as you walk into the exhibition so you can’t miss it. 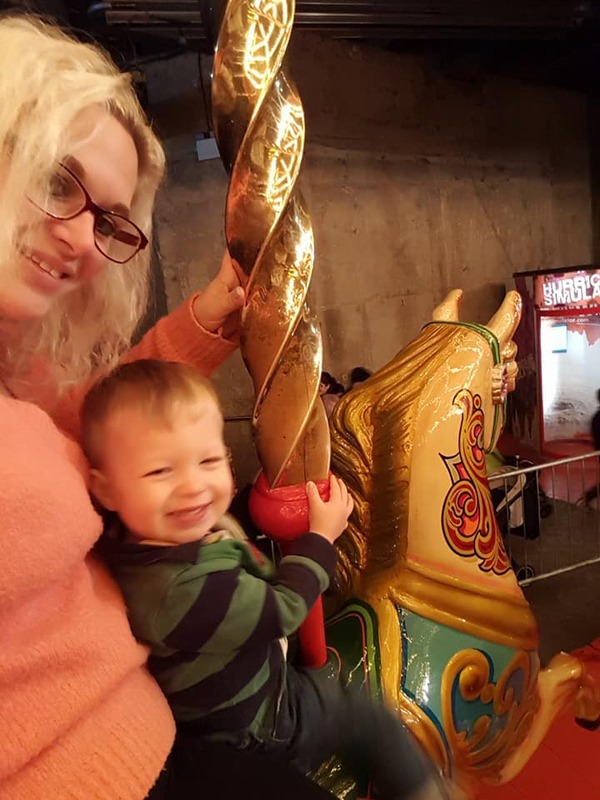 My little guy loved carousels and horses, so it was a win for him! Moving into the big hall, the stalls were all set up with a seating area at one end and some further rides at the other. The stalls were often full of lovely items, ranging from EYFS teaching resources, cakes and hampers to jewellery, bows and perfumes. The only problem I found here was the repetitiveness of the stalls as there seemed to be 4 or 5 selling hair how’s, for examples, but no cheese or homewares stalls. The rides at the end of the hall were okay. A small circular train painted with lots of recognisable cartoon characters was the only thing my little guy could go on. 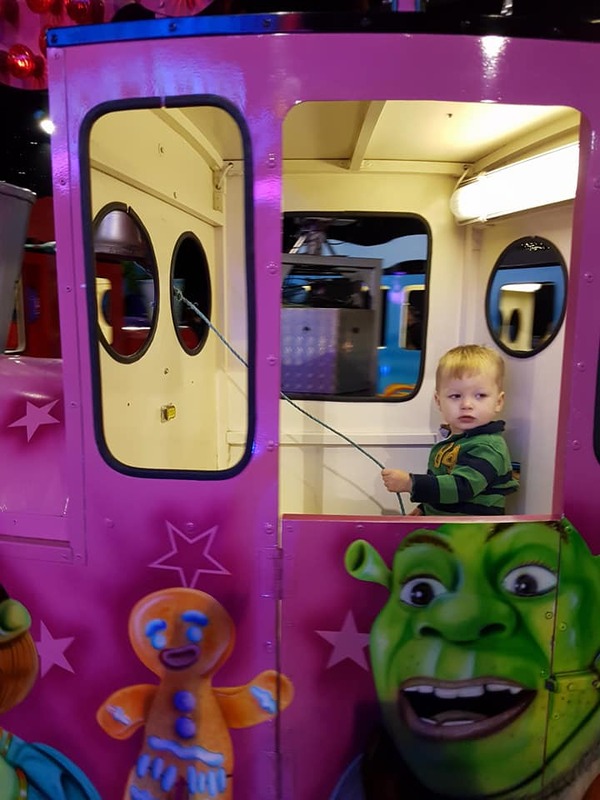 He loved it, as he sat in the Shrek carriage which had a bell, but I did think £2 was a bit much for the short ride. The other rides there were too big for him to access alone so we had to avoid them – a few huge slides he couldn’t climb and a spinning chair ride. At the other end was a seating area with a small food stand. Their only options were hot meat sandwiches, roast potatoes or sausage rolls. As out little guy was hungry, we got him roast potatoes which he devoured. After exploring the stalls and fayre, we went off to see the rest of the centre. We spent less than an hour in the hall but that’s because we thought there just wasn’t enough there. On our way out The Big Melt was in action so we were able to watch this and my little guy loved because of the fire and ‘fireworks’ that came off the machines. 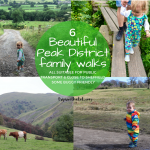 It was freezing there, though, and I felt really bad for not putting my little guy a coat on – definitely a top tip! 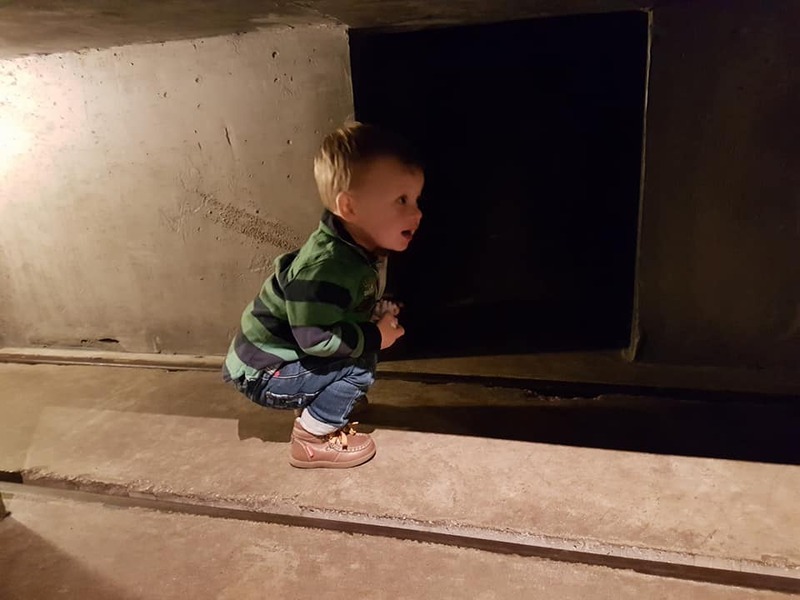 We popped into the fire zone for him to watch the fire tornado – it’s all he cares about in there – and we watched it twice. Then we went to the earth zone. He loves the sand area and playing with the trucks and diggers. 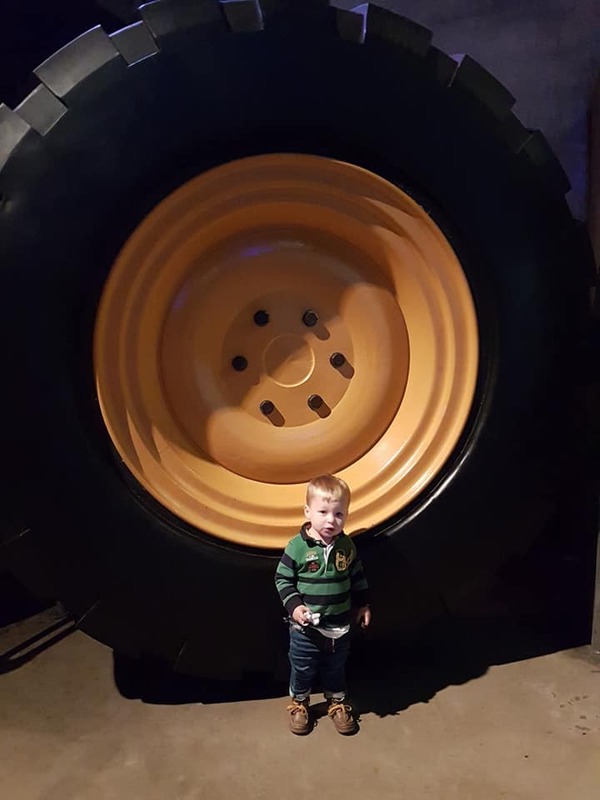 He can’t do it alone, but I went on the big manual digger with him and he loved picking up and dropping the containers in there. He also enjoyed putting rocks in a wheelbarrow and carrying that around. We told him he bad to wear a hard hat to do it, but he misunderstood and just wheeled the hard hat around with the rocks! Final verdict? All in all, a nice afternoon, but don’t bank on spending too much time in the actual fayre, as it will be the exhibits that are more interesting for the children. Thank you for sharing your review with us, Kirsty!! Did you like this? 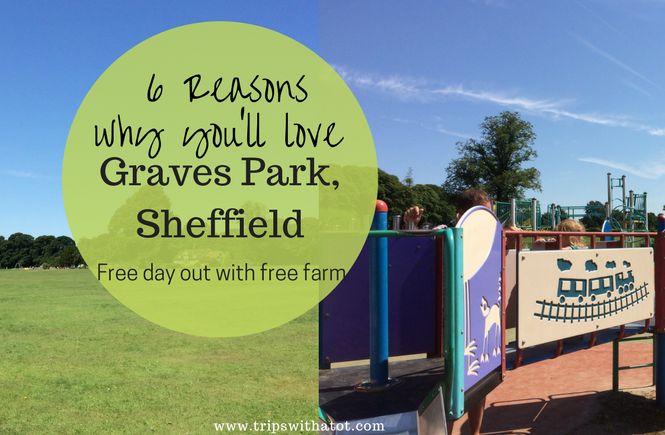 You can find lots more fun family day out ideas, top tips and reviews on my blog. Please take a few seconds to subscribe so you don’t miss out and follow me on Facebook 🙂 Thank you!